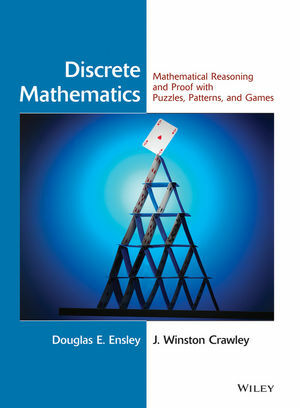 Proofs, graph theory, and discrete probability are all explored in Discrete Mathematics. The text and student manual innovatively address these topics as well as mathematical writing, abstract structures, and counting. Concepts are reinforced through games, puzzles, patterns, magic tricks, and problems related to everyday circumstances. 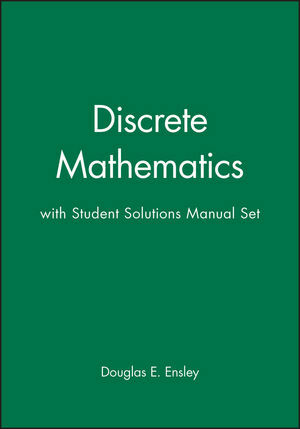 The Student Solutions Manual offers detailed solutions to selected text problems.